Super Duper Gamer Team Entertainment: Drama'N'Drablands | 01.22.2016 + From the Source: Nintendo... Mania! 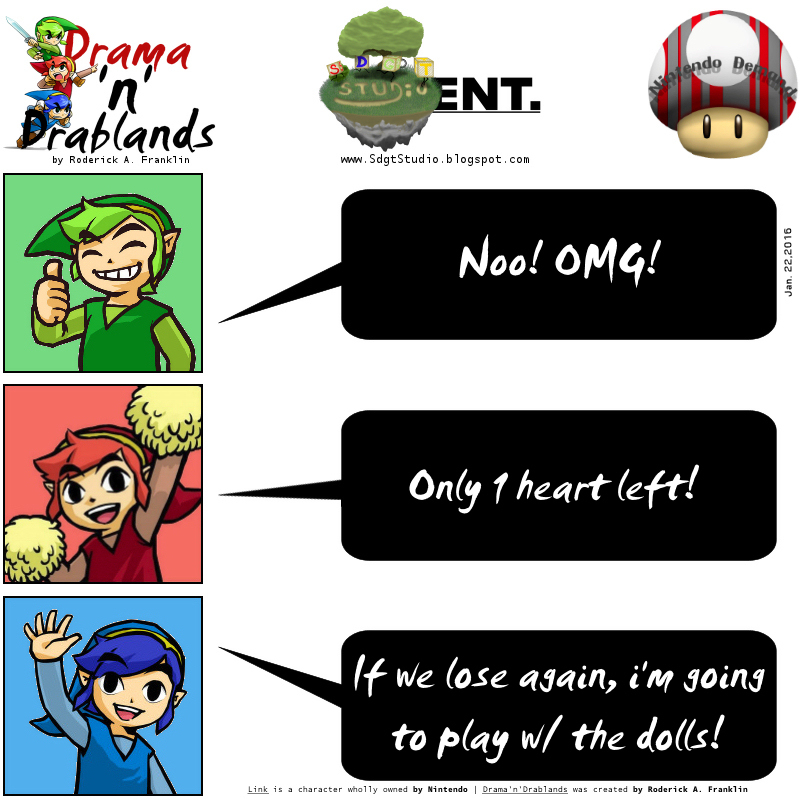 Drama'N'Drablands | 01.22.2016 + From the Source: Nintendo... Mania! out the information below, and you'll see why. REDMOND, Wash.--(BUSINESS WIRE)-- Nintendo provided new details about several of its upcoming role-playing games for the Nintendo 3DS family of systems. This included the announcement of a special Fire Emblem Fates Edition New Nintendo 3DS XL system launching Feb. 19 and the reveal of a Collector’s Edition for Bravely Second: End Layer, which includes the upcoming sequel to the acclaimed Bravely Default game that launches on April 15. 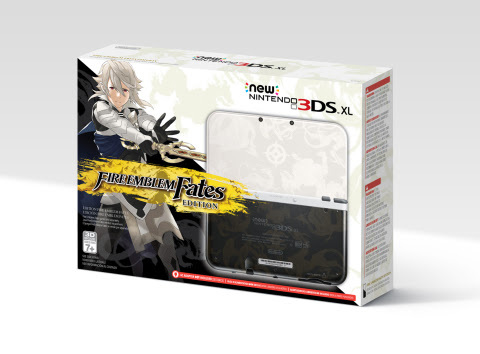 The Fire Emblem Fates Edition New Nintendo 3DS XL system (game sold separately) launches on Feb. 19 at a suggested retail price of $199.99 and features gorgeous art inspired by the game on the front of the hardware. Players can choose to purchase one of two versions when the Fire Emblem Fates games launch on Feb. 19 at a suggested retail price of $39.99 each. In Fire Emblem Fates: Birthright, players battle a corrupted king. And in Fire Emblem Fates: Conquest, a misguided kingdom must be changed from within. Each path is a complete story and a complete game. Playing both will show players two different sides of one brutal conflict. After completing Chapter 6, players will have the option to download the other version of the game and experience a new adventure for only $19.99. In addition, a third story, Fire Emblem Fates: Revelation, which finds the game’s main character choosing neither the “Conquest” nor “Birthright” path in the story, launches as DLC on March 10 for $19.99 for players that already own the “Conquest” or “Birthright” version of the game. A special edition will also be available that includes all three games on a single game card, an artbook and a Nintendo 3DS XL pouch at a suggested retail price of $79.99. When the game launches, further downloadable content in the form of new maps will also be released on a regular basis, with the first map launching on Feb. 19. Players can choose to buy each of these maps individually, or purchase Map Pack 1 for $17.99 to get access to them all at a discount once they are released. In addition to Fire Emblem Fates and Bravely Second: End Layer, role-playing fans are in for an absolute treat in the first part of the year, as a wide variety of RPGs will soon launch for the Nintendo 3DS family of systems. These games include FINAL FANTASY Explorers from Square Enix on Jan. 26, Project X Zone 2 from Bandai Namco Entertainment America, Inc. on Feb. 16 and the original Pokémon games (Pokémon Red Version, Pokémon Blue Version, as well as Pokémon Yellow Version: Special Pikachu Edition) in the Nintendo eShop on Feb. 27. Dragon Quest VII: Fragments of the Forgotten Past will launch this summer, with Dragon Quest VIII: Journey of the Cursed King launching later this year. REDMOND, Wash.--(BUSINESS WIRE)-- Two classic gaming universes collide when flat Paper Mario jumps off the page and into the world of Mario & Luigi in the Mario & Luigi: Paper Jam game, launching exclusively for the Nintendo 3DS family of systems on Jan. 22. In a surprising twist, the universe does not implode when some of the Mushroom Kingdom’s most recognizable characters like Princess Peach and Bowser meet their Paper Mario doppelgangers. Instead, when the two worlds collide, the result is a charming, side splittingly funny, creative new game – one in which the universe, thankfully, remains intact. In Mario & Luigi: Paper Jam game, Mario, Luigi and Paper Mario must team up for the first time to complete quests, battle enemies both large and small, and help get Paper characters back to their world. The massive portable adventure follows our three heroes as they explore a colorful world filled with both paper and non-paper environments, using individual powers (like Paper Mario’s ability to turn into multiple paper forms) and combo moves (like powerful Trio Attacks) to progress through the game. Special Battle Cards and amiibo-activated Character Cards can also be used to turn the tide of battle. Brimming with the playful humor fans expect from the Mario & Luigi series, Mario & Luigi: Paper Jam answers a slew of uproarious questions: What happens in a game with two Princess Peaches instead of one? 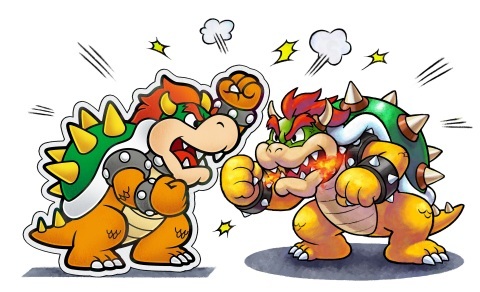 How will Bowser react when his paper doppelganger shows up in the same game? Will the paper characters make it back into the book? Mario & Luigi: Paper Jam is full of surprising scenarios and clever writing that all fans will appreciate – even ones that have never played aMario & Luigi game before! 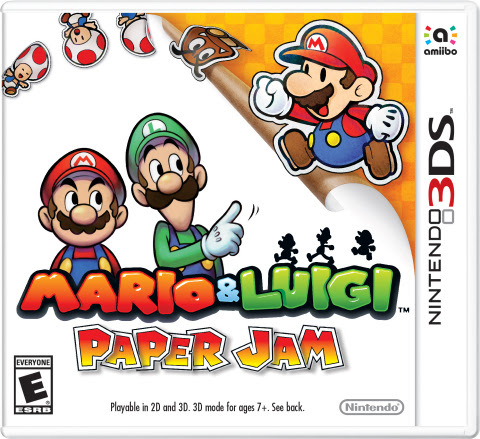 Like other Mario & Luigi games, battling in Mario & Luigi: Paper Jam fuses turn-based actions and real-time commands. As you progress through the always-entertaining story, you will acquire a series of Battle Cards that can be used strategically to improve stats in battle. 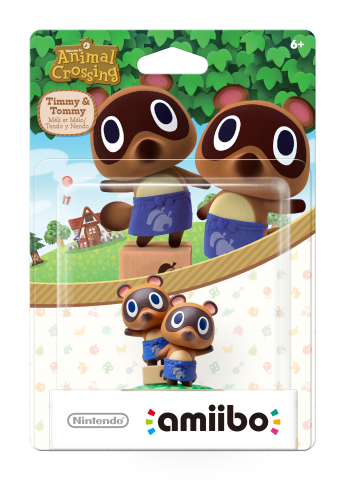 In addition, you can craft special Character Cards by using in-game “?” cards and compatible amiibo figures*. 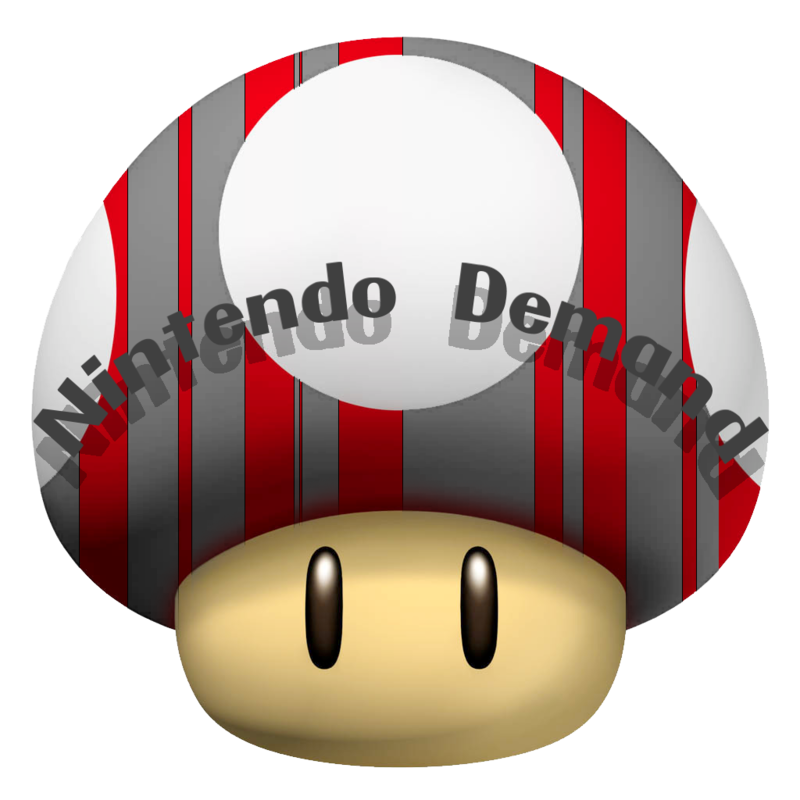 By tapping a Mario, Luigi, Peach, Toad, Yoshi or Bowser amiibo to the New Nintendo 3DS family of systems (or an NFC Reader/Writer accessory used with a Nintendo 3DS, Nintendo 3DS XL or Nintendo 2DS system), you will receive one of many Character Cards based on the character that was tapped. Not only do these in-game crafted cards help in battle, but they are also wonderfully illustrated, displaying character art from more than 30 years of Nintendo games. Collecting them is just as much fun as using them. Mario & Luigi: Paper Jam also features Papercraft Battles, which involve giant papercraft versions of classic Mushroom Kingdom characters like Mario, Luigi and Princess Peach. Papercraft Battles are unique diversions from the standard RPG game play. While battling papercraft versions of enemies like Goomba and Kamek, you can attack using a variety of moves and even charge up your papercraft hero by dancing on special Toad platforms. 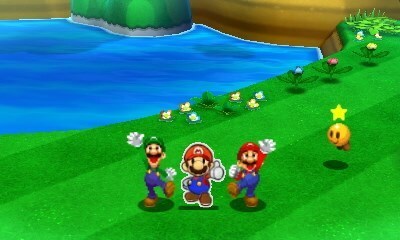 Mario & Luigi: Paper Jam launches in stores, in the Nintendo eShop on Nintendo 3DS Jan. 22. 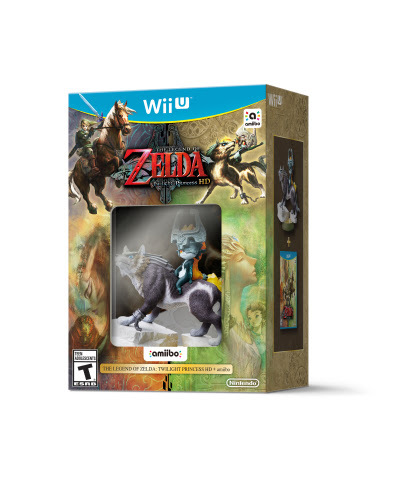 In addition to the Wolf Link amiibo, other amiibo figures in the Super Smash Bros. series like Link, Toon Link, Zelda, Sheik and Ganondorf will work withThe Legend of Zelda: Twilight Princess HD. By tapping the Link or Toon Link amiibo, players can replenish their arrows. Tapping Zelda or Sheik will refill the player’s hearts, while, in a devious twist, tapping the Ganondorf figure will actually make Link take double the damage!